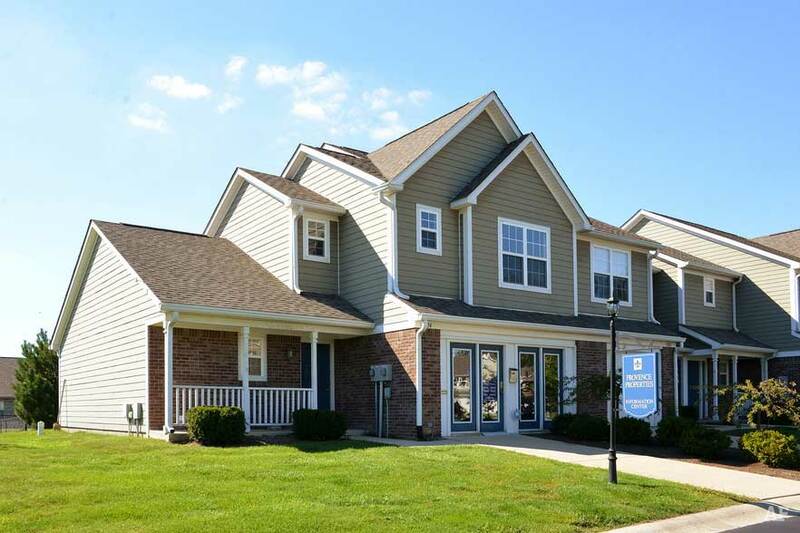 We currently operate three deluxe townhome communities, offering the best of both worlds in dramatic and spacious floor plans with features normally reserved for luxury homes. 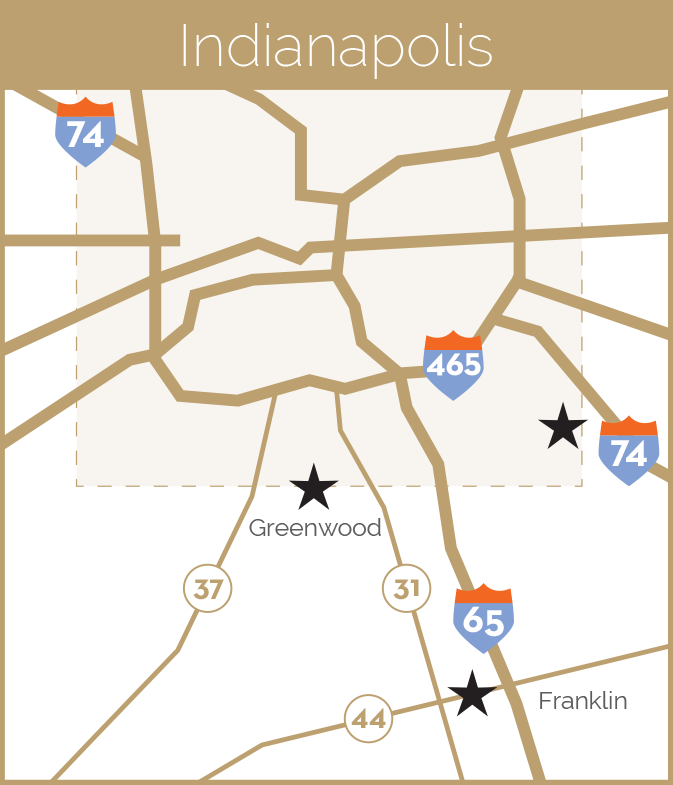 Our comunities are conveniently located in and around Franklin, Greenwood, and the south side of Indianapolis. Each one has been designed to reflect thoughtful architecture and landscape as expected from a luxury community. Utilizing superior materials and quality workmanship, our townhomes feature the best in modern comfort and convenience.